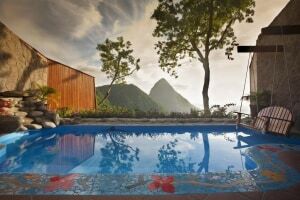 Befitting to the expression “experience of a lifetime’, The Ladera is an adult-only resort that screams romance. Its speckled on the UNESCO Heritage Site – a volcano ridgeline 1000 feet above the sea with the stunning view of the Pitons plugs. Standing on the grounds that was once known to be the famous and oldest coco plantation, the resort promises nothing but sweet pampering and memories. 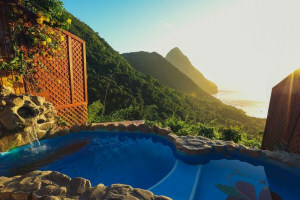 The rooms exude a rustic vibe with private pools the reflects the beauty, romance and lifestyle of St Lucia. The spa is designed to set you on a relaxing path while embarking on an authentic St Lucian culinary journey at the Dasheene. The resort also embraces eco-friendly philosophy where each part of the resort is constructed from locally harvested tropical hardwoods, stone and tiles. 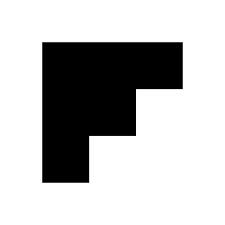 The resort bagged its place as being one of the ‘Top Resorts in Caribbean’ from the Conde Nast Traveller Choice Awards and Forbes Travel Guide. Tantalize your taste buds with wine cellar dining experience that’s stocked with 500 various wines from all over the world bottled 2000 containers. The wines have been travelled from the famous wine yards in Chile, Argentina, California, France, Lebanon and a few others. It also holds Ladera’s in-house wineries from Napa Valley and Lone Canyon namely the Ladera Sauvignon Blac and Ladera Cabernet Sauvignon. 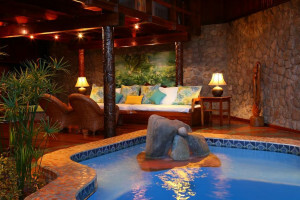 Launch yourself on a relaxation escapade when you stay at the Ladera resort. Nestled amidst the lush mountains and lush rainforest landscape enjoy their signature massage and soak in all the goodness that it offers. Breakaway from monotony as you destress with tailored treatments and experience its healing essence. 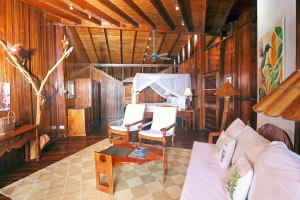 As the resort has its strong roots in being an eco-friendly property, all the rooms have no 4th wall, its open, offering the uninterrupted of the island. The rooms are not equipped with AC in support to protect the local environment and being close to nature.